BlackBerry is still working on making sure that its current and former customers understand that it’s really focusing on the enterprise market. 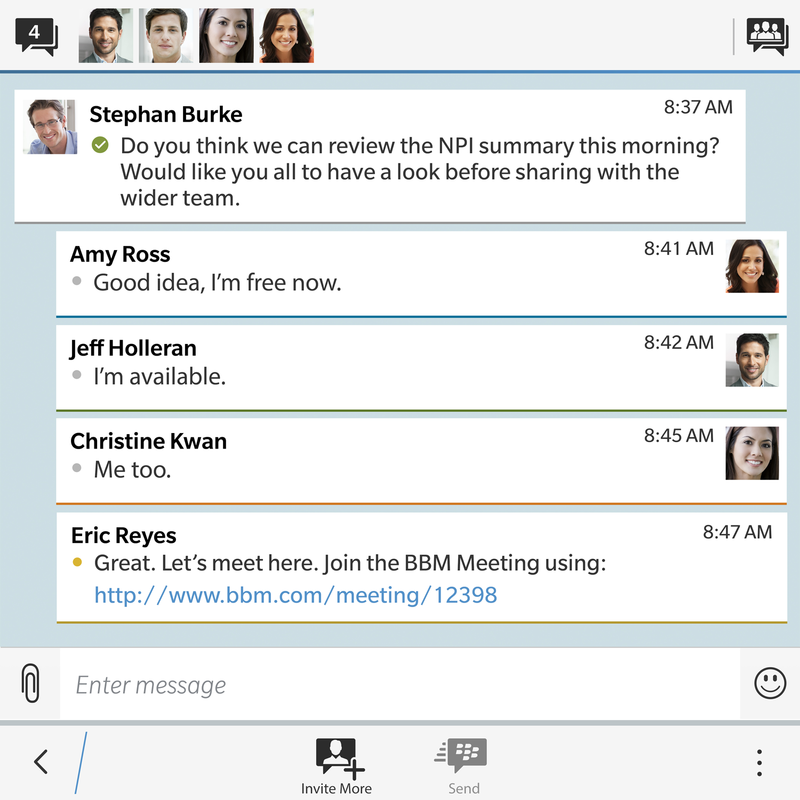 With that in mind, the company is expanding its BBM messaging feature. 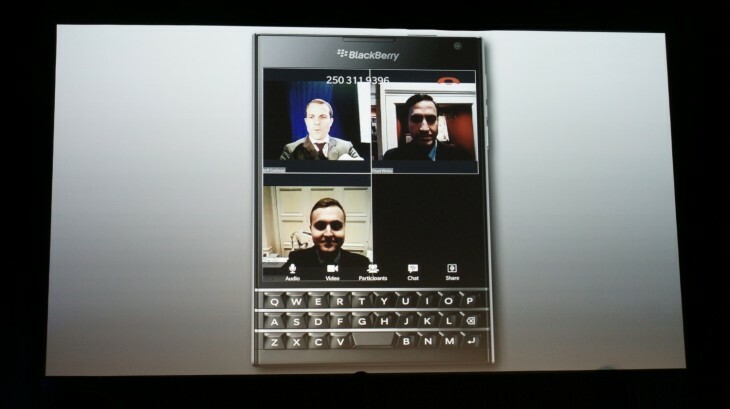 Today at its BlackBerry Enterprise event, the company announced BBM Meetings, a cross-platform voice and HD video conferencing feature for mobile. The new feature works on Android and BlackBerry 10 devices and as well as OS X and Windows — an iOS version is in the works.. BlackBerry says that BBM Meetings is built with mobile first in mind. 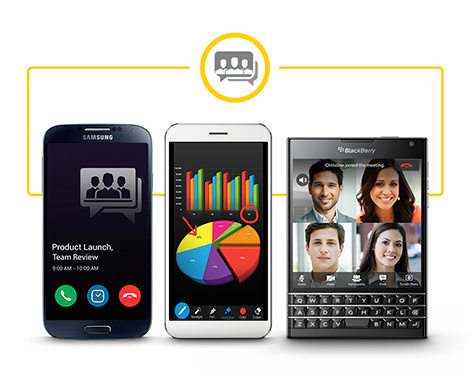 BBM Meeting supports up to 25 participants, can be initiated from a BBM group chat with the touch of a button. When it’s time for a meeting, your phone will ring and you’ll be automatically launched into the meeting without having to call in and input a PIN. The cost of the new feature is bundled into the company’s new Enterprise Communicator bundle that will cost $12.50 a month per host.